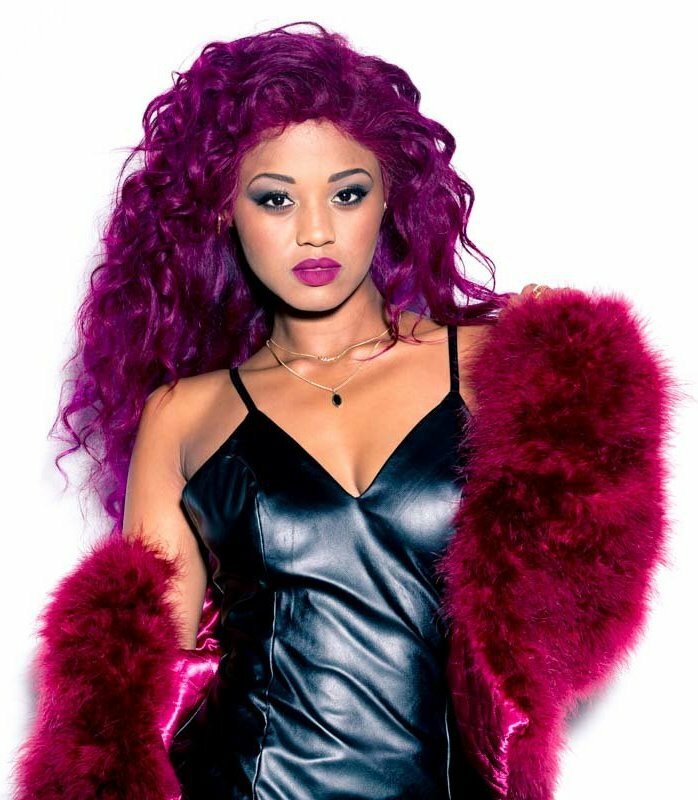 South African celebrated Musician and 2017 Black Entertainment Television Awards nominee Queen of Gqom Babes Wodumo has confirmed she will be attending the 2018 edition of Ghana Music Awards South Africa. The sonsgtress who has been nominated for the maiden edition of the Ghana Music Awards South Africa has released a short video on social media expressing her excitement over the nomination and the opportunity to perform at the main event. In a chat with Attractivemustpha.com, she said this the first time she will be performing at a Ghanaian event and her dream to collaborate with Ghanaian musicians might come to a reality after the event. Organizers of Ghana Music Awards South Africa, Media Africa Studios in a separate chat said they are fully prepared for the event has they have put everything they need to put in place for patrons to have a memorable night . The organizers stated that the event is basically geared towards awarding Musicians and personalities who are raising high the flag of Ghana and projecting Ghanaian music in South Africa. “We are not only going to Award main stream Musicians but rather anyone who is contributing to Music , anyone projecting Ghana music in the southern part of Africa and any musician making waves in the southern part of Africa. Ghanaians should expect something different from what they have always been seeing in other Music Award schemes”, the Chief Executive Officer of the awards scheme, Nana Grace Fosu Seaworyeh said . She added that Music fans should expect a credible event because the people’s choice will surely be chosen and fairness will be ensured.